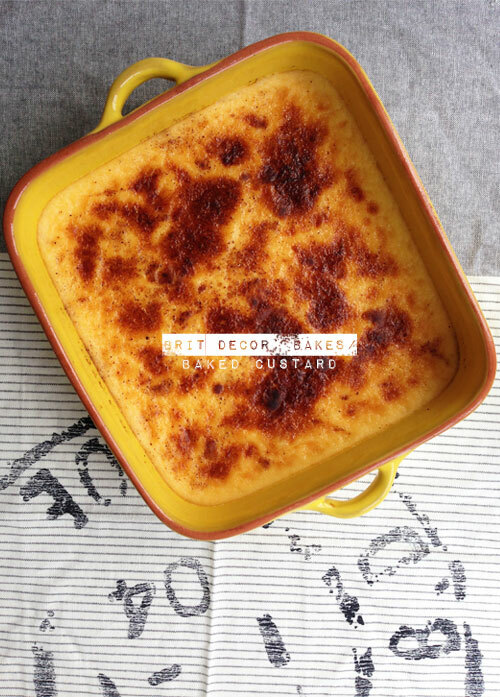 Brit Decor, baked custard? No my friends, the blog hasn't been hijacked and it's still very much under the control of my own 21st century editorial hands! This simple and rather old-fashioned bake came to me in an unexpected flicker of inspiration whilst watching one of my favourite old Miss Marple movies, Murder She Said. Shot in black & white in the 1960's and starring the indomitable Margaret Rutherford, these films are among some of my favourite and reflect a very different Britain. So, you know when you have one of those gloomy, rainy days and feel like the only feasible thing to do is find a cosy corner and stay indoors? Well that's often a Miss Marple day for me! 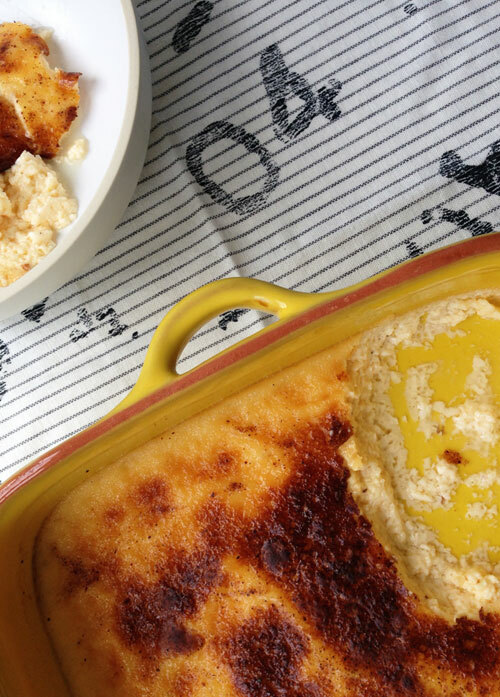 Anyway, in this particular film, the buoyant Miss Marple whipped out a dish of baked custard from an oven and this was to be my inspired bake from the past. 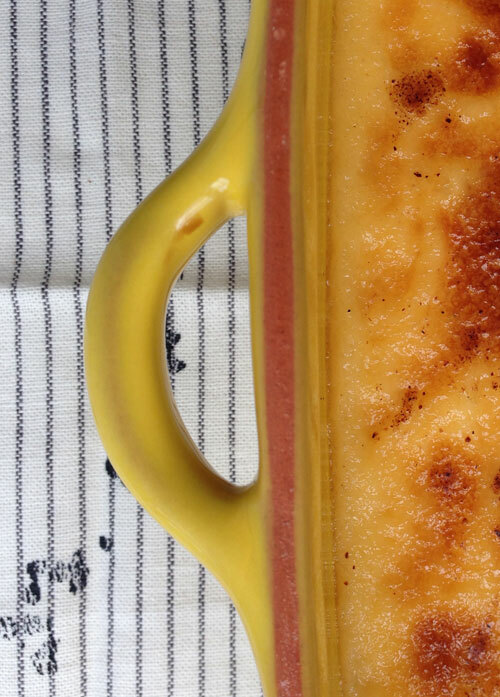 The sight of the baked nutmeg topping and the warm tones of the egg custard is a real heart-warming dish, particularly on a wash-out of a day. Preheat your oven to 180oc. In a bowl, whisk together the sugar and eggs before adding the cream, milk and vanilla extract. Once the mixture has been nicely whisked together (light hand workout!) pour into an ovenproof dish. Then sit the dish in a larger tray half-filled with hot water and place in the oven for around 35 minutes until golden on top. One of my easiest bakes yet! Serve warm for the full comfort factor.